Patricia A. 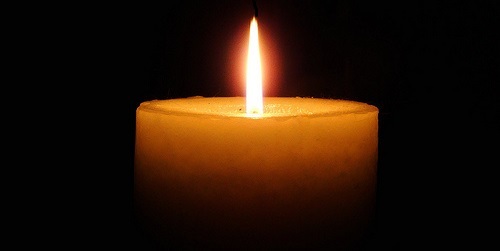 (Miller) Minsk, 87, of Longmeadow, died Aug. 30. She is survived by two sons, Frank and Brian (Megan); two grandchildren, Allison and Gabriel; a sister, Nancy Appel; and her nieces, nephews and extended family. Memorial contributions may be made to the Alzheimer’s Association at http://alz.org.